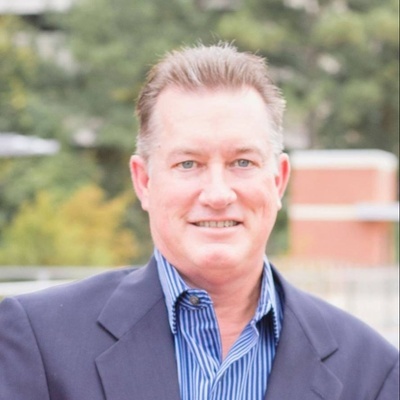 Rusty Shannon started a career in sales while attending college at Sam Houston State University. He began working for a local Electrical Distributor and started developing a diverse network of diverse contacts. Upon graduating, Rusty was immediately hired for a sales position with a Houston based Manufacturers Representative firm (NEMRA). He worked in the Electrical Industry for 17 years. He followed his wife Patti into real estate in 2004, and together they started Patti Shannon Properties. Patti is the Broker, and Rusty is an Active agent in Residential, Land, Commercial, and Lot Sales in the northern Houston area. He works with both buyers and sellers daily.